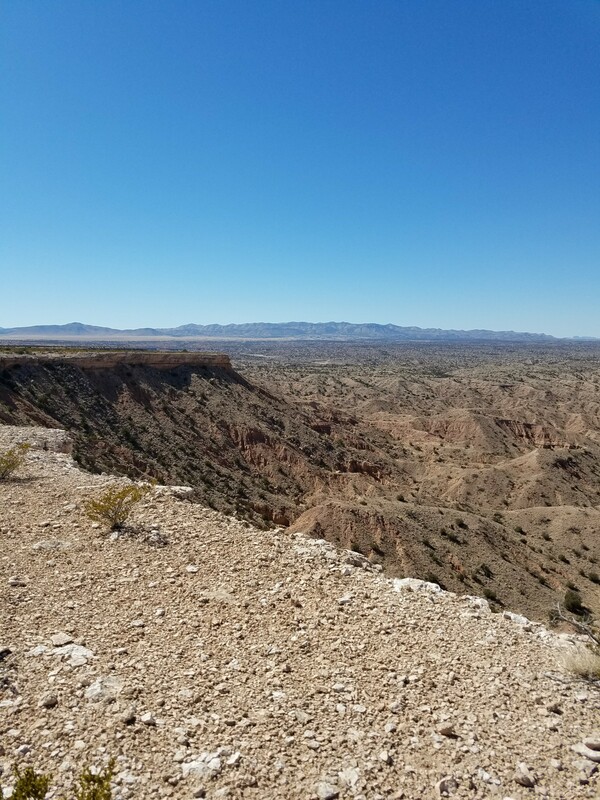 About 20 miles north is the Sevilleta National Wildlife Refuge. Unlike the Bosque del Apache, the Sevilleta is generally closed to the public. However, about once a month guided tours are offered to parts of the Sevilleta otherwise not accessible. Yesterday a friend and I took advantage of one of these guided tours. 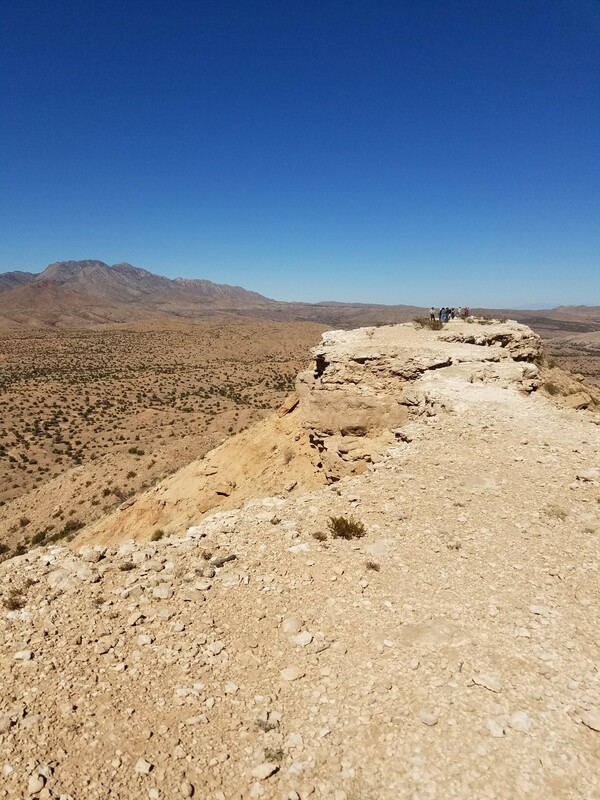 The below photos are of the West Mesa – a limestone cap where the sides have eroded leaving a promontory which narrows and then widens again. This area is the result of volcanic activity which is still being monitored. This entry was tagged weather. Bookmark the permalink.